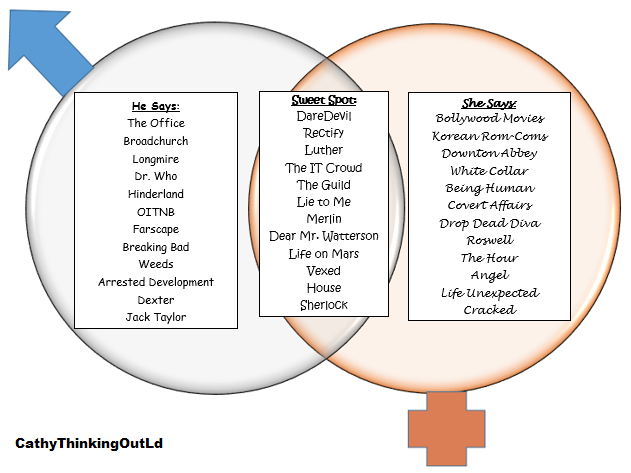 What, Where, and When we watch! I had the good fortune to marry a rather extraordinary person. Although right now I'm sure my kids have not yet realize how lucky they are to have a father like him, someday they'll look back and see how he always makes an effort and time to make memories and teach them important life lessons. Movie time started (by their dad) when my kids were toddlers. Friday was Pizza and a Movie night, which meant ordering a pizza, making popcorn and watching a movie together as a family. Sunday afternoon was Male Bonding time, when the males of the household gathered to watched retro shows or cartoons, giving this SAHM (stay-at-home-mom) a well deserved break. This ritual continued pretty much unchanged until the kids reached high school. Even then we still managed to fit in regular Friday Pizza and a Movie nights and the Sunday afternoon bonding ritual. It wasn't that we didn't enjoy spending time together watching a movie, but rather schedules, social activities and homework made keeping these traditions challenging. With one (Thing 1) in college, and another (Thing 2) in university and living in his own apartment, our Family Movie night has had to evolve. 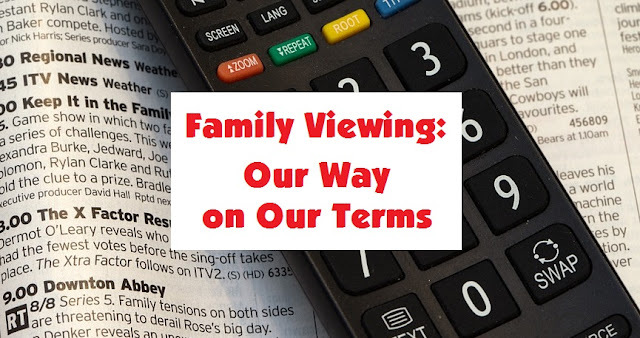 It's rare for the whole family to get together and watch a movie, but that doesn't mean we don't want to bond over our favourite shows or a movie. This was evident this May long weekend when Thing 2 (home for a visit) asked me "Where is Dad and my brother?" I said "Downstairs watching a movie". He scowls and heads downstairs at double speed, clearly annoyed they hadn't invited him to join in. 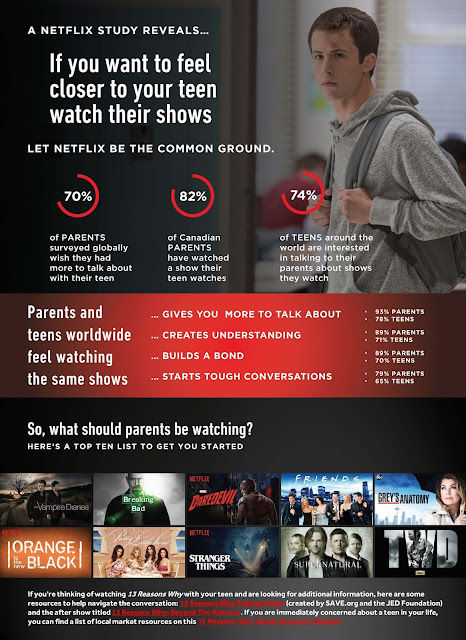 Netflix helps to make these family times possible by letting us control what and when and how we watch. In other words our way, and on our terms. It could be over some brotherly bonding when Thing 1 stays over at Thing 2's apartment and they binge watch The Office, or The IT Crowd. Or a Sunday afternoon when Thing 1 and his Dad bond over a few episodes of Sherlock, or a movie like Office Space. It might when I'm visiting Thing 2 at his apartment, and he makes me dinner that we eat while watching White Collar or iZombie. There's a good chance it'll happen when Thing 1 walks in on me watching a Korean TV Drama like Man to Man. It starts with a few minutes at the door making fun of my viewing choices, then moves to a sit at edge of chair asking what is happening and about the back story, and finishes with a fully committed chair sitting and running commentary about the characters and show. (For the record: Mom is not overjoyed having to try to read subtitles at the same time as his commentary, or questions). Or on the rare occasions the kids aren't around it could be just the Hubby and I watching a movie like Whiskey Tango Foxtrot or a few episodes of Halt and Catch Fire. Lastly, it could be that all of us watch a show like Daredevil or Arrested Devlop on our own and then have lively discussions about the show over dinner. 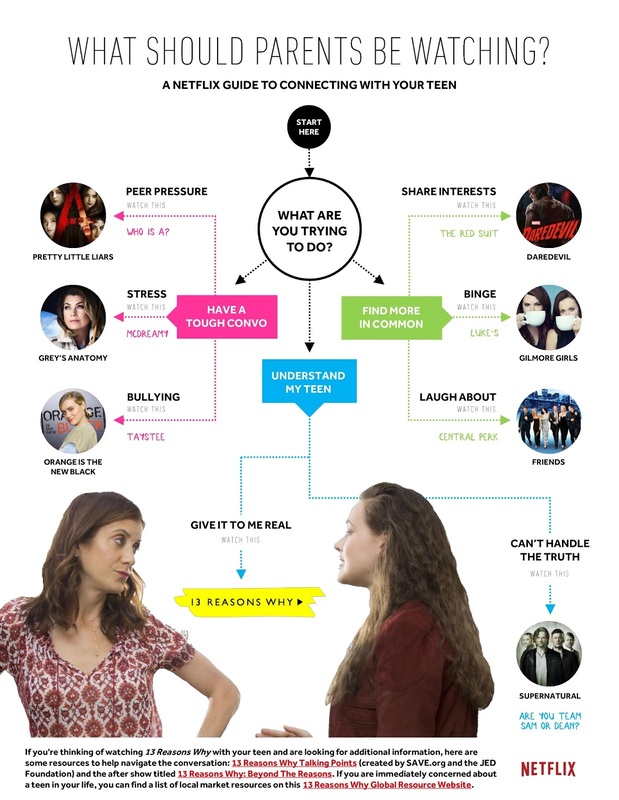 With all the options available on Netflix the process of finding some middle ground, and reaching agreement on what to watch has gotten so much easier. As I said ... our way, on our terms no matter who, when, or where we're watching. Instead we've adapted out family viewing to fit out our schedules and lifestyle, not to mention budget. 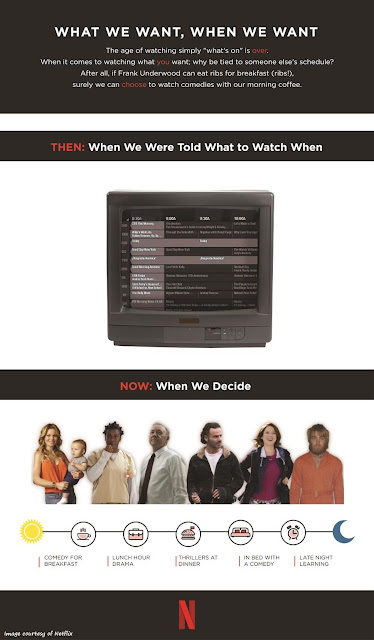 Being able to watch what we want on demand has been key to being able to continue this family tradition. To me change means choice, and having the choice to customize what and how we watch is a very good thing! With options like Netflix-to-Go that allows you to download to your devices many of your favourite shows and movies and watch them without Wi-Fi. *And for those in Southern Ontario heading to cottage country this summer be sure to read the post fellow Streamteamer Jenn of One Heart One Family wrote about a very special treat Netflix has for you on long weekends this summer. Yep, just me Cathy thinking about the evolution of our family's movie night. Will you be in Ottawa this June? If so here's a list of things to do. Weather you live in Ottawa or are just visiting, you'll find there are all sorts of things to do in the Capital. Why not venture out beyond the Parliament Buildings and discover all there is to do. Click on the link below for my list of events and activities happening in and around Ottawa in June. Bonus: Many of the events and activities listed are free! Although my list is long, it's far from complete, so if I've missed something please let me know in the comments section. Yep, just me Cathy thinking out loud about what to do out and about in the Capital. Note: I was not compensated for this post in any form. 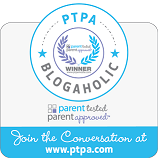 The purpose of the post is simply to share information I feel is of interest to my readers. All opinions are my own. Hey Ottawa! Did you know that every June in Ottawa you can see a collection of buildings and locations otherwise not open to the public? An App for Android or iOS developed by students from the Algonquin college Mobile Application Design and Development program. 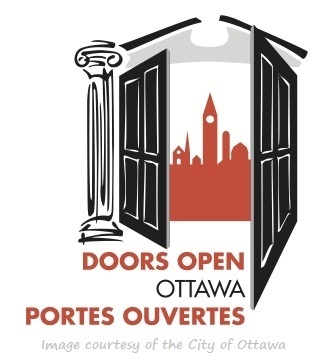 A Free Ottawa-Citizen Shuttle Bus that stops within walking distance of almost 70 of the participating Doors Open buildings. Escape Bicycle Tours are offering a Doors Open Bike Tour and bicycle rentals on Saturday June 3rd, weather permitting. 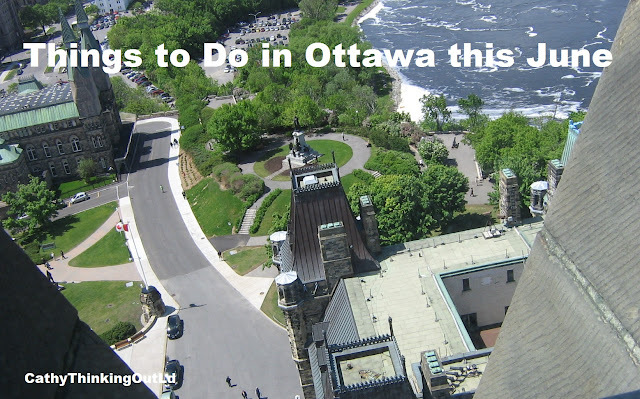 Looking for more fun things to do in Ottawa? Be sure to check out my Things To Do in Ottawa post. Yep, just me Cathy thinking out loud about Doors Open Ottawa 2017. Note: I was not compensated for this post in any way. It's purpose is merely to share information I think will be of interest to my readers. All opinions are my own. Mommy is going to need some "Me" time because Kimmy Schmidt is back! That's right people! Season 3 of Unbreakable Kimmy Schmidt will be here May 19th! 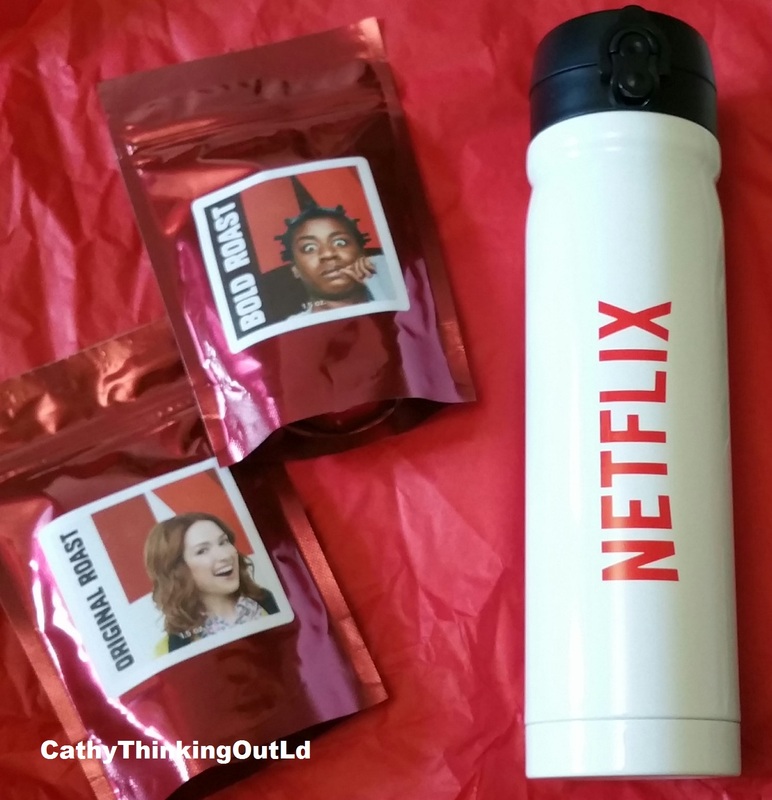 Disclaimer: As a member of the Netflix Streamteam I receive special perks for my participation, posts and sharing. What does this Mom want for Mother's Every Day? Uninterrupted Netflix time to stream my favourite shows and movies. So fold your own socks, and make your own meals cause this Mom is otherwise engaged. Because I'll be too busy binge watching all the shows I'm midway through streaming to make it for myself. I want to be fully focused on Kimmy when May 19th comes around! If for some bizarre reason you haven't watched the first 2 seasons of Unbreakable Kimmy Schmidt might I suggest you get cracking! That means HURRY! Like go NOW! RIGHT NOW! NOW! Yep, just me Cathy thinking out loud about Kimmy. 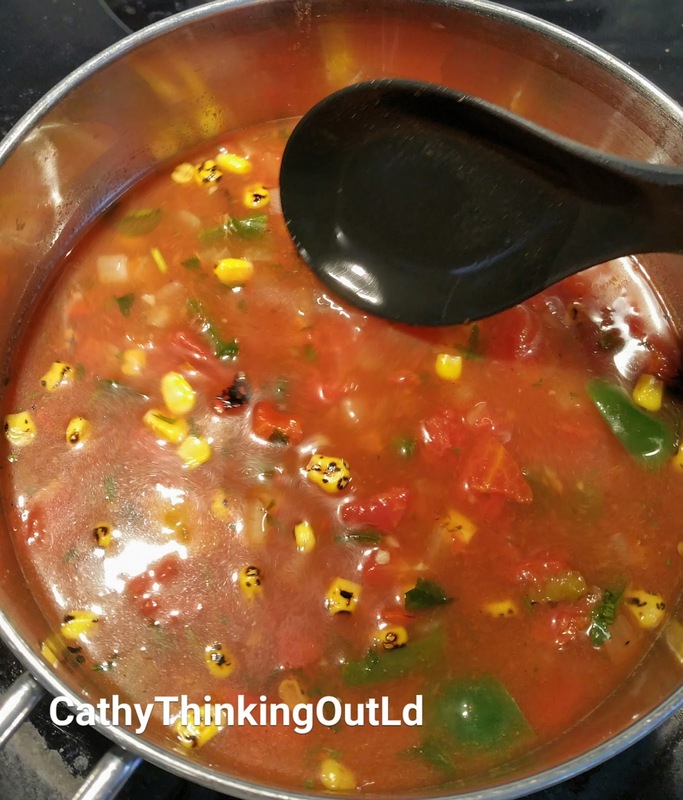 Disclaimer: I was invited to Supper Works and prepared two meals for the purpose of this post. All opinions are my own. Wouldn't you love to say that every night, about a nutritious meal your family actually wants to eat, that didn't take an hour to make? 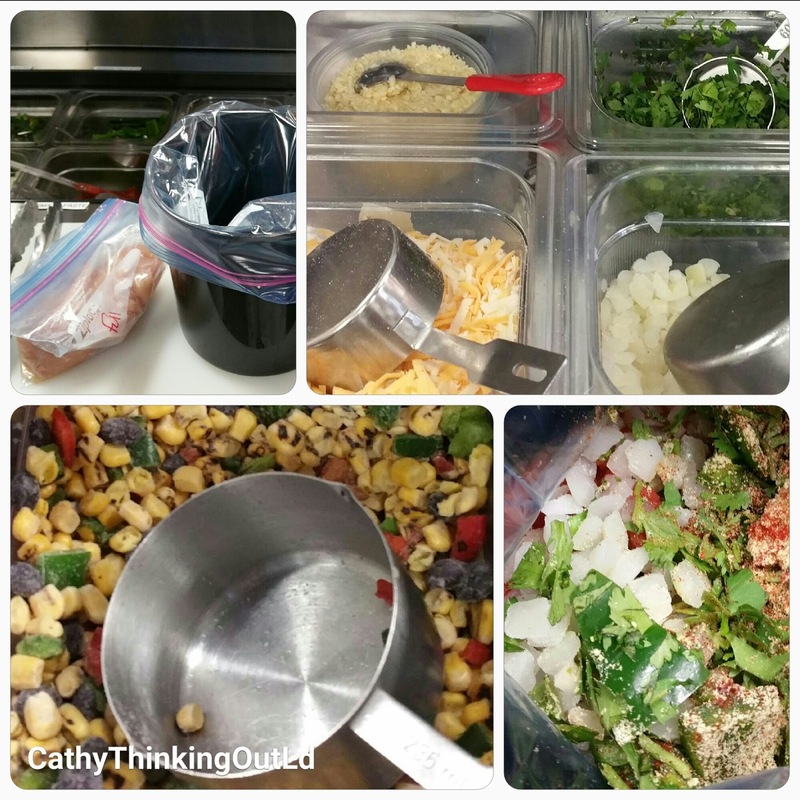 I think most of us have the best intentions, and want to be organized, plan and prep for busy weekday meals. But even with the best intentions it can be tough, and sometimes you need some help. With SupperWorks it's like having a personal prep team to pick up the slack when your busy schedule trumps your best intentions. They shop and chop, you get all the glory! As I was preparing my meals at SupperWorks Nepean I realized that my first impression or thoughts were this was perfect for a busy family with young kids. It is all about feeding lots of people fast and easy. 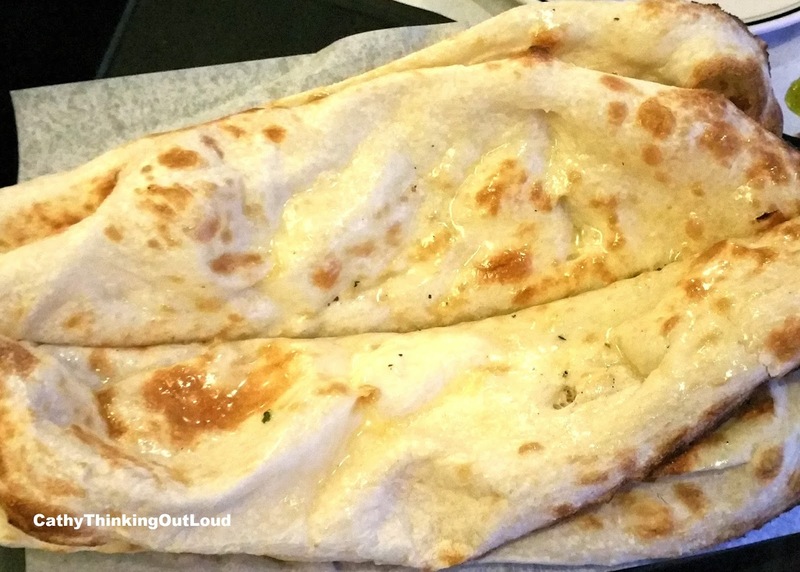 Work, school, sports, lessons, and life often meant lots of juggling and meals on the run. But that isn't my life now. My kids are older and the days of carpooling to swim lessons, Beavers, hockey, snowboarding, skateboarding, etc. are long over, but we're just as busy. With one child in college (aka Thing 1) and the other at university (aka Thing 2) our schedules are mixed and unpredictable. Having a meal that can be on the table quick and easy is wonderful. A meal that someone else did the shopping and prepping for even better. One my culinary-challenged son (that would be Thing 1) can put together is fabulous! 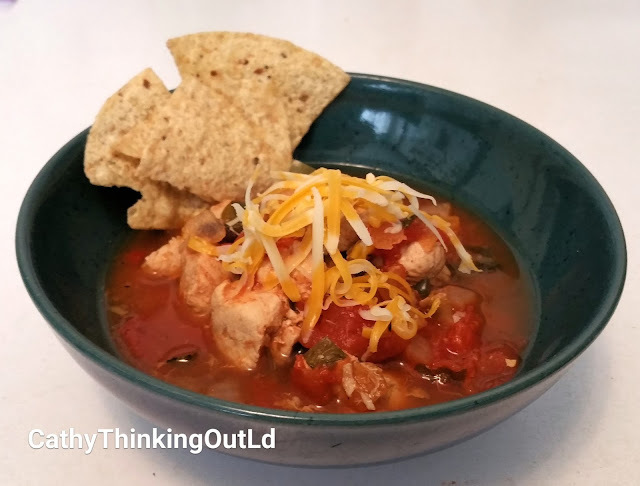 The Nacho Chicken Stew couldn't be easier to prepare, and it pulls together many of my family's favourite flavours. I'm thinking a Mother-Son evening at Supper Works would be the first (baby) step towards his culinary independence. He gets to pick and put together several meals, and learns how to prepare a non-microwavable meal. Thing 2 on the other hand is a bit of a foodie, and just moved into his first apartment. With his busy university schedule and course load, having the prep work done for him is a big time saver, and means the difference between having a healthy meal or grabbing a bag of chips or skipping meals. The half rather than full (family size) portions are perfect for dinner for one with leftovers for lunch the next day. Note to self ... It would also make a great apartment warming gift. 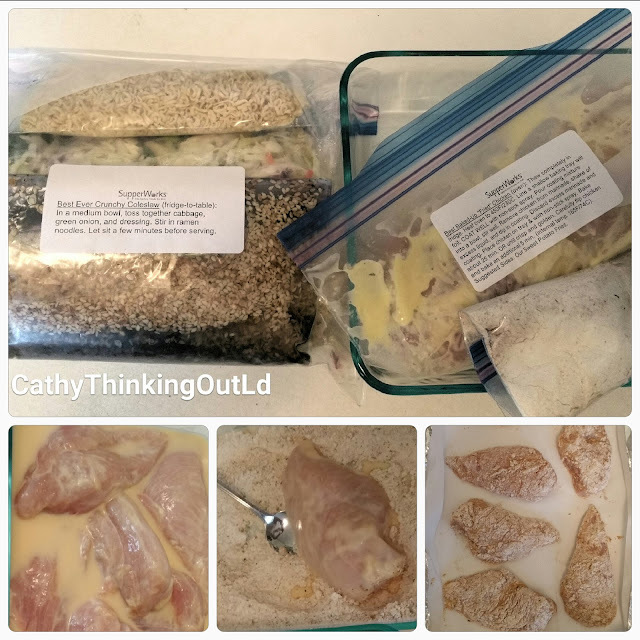 Perfect for when he's really busy and doesn't have a lot of time to prep and cook for himself, and far more nutritious than the bag of chips or expensive takeout that's the normal go-to options when there's no time to cook. I realize I'm always more motivated to prepare a meal when it's for the whole family then I am when cooking just for myself. 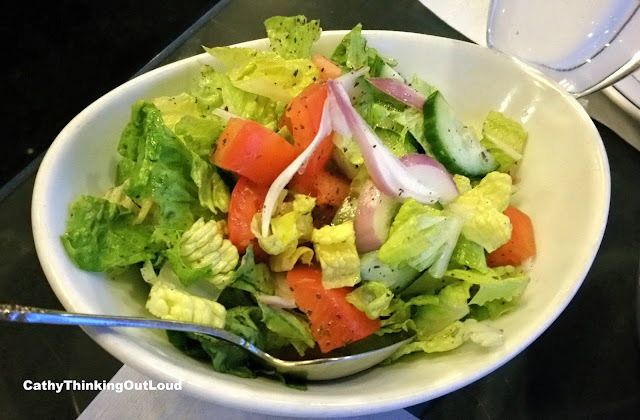 On my own I tend to grab whatever is fast and easy but not necessarily healthy, skip meals, or grab takeout. It hardly seems worth the effort if it's just for one or two people. The trouble is my life and family's schedule means it's almost always about feeding one or two people at a time. The option to prep meals in half portion sizes rather than the full family size means it fits my life as it is now. And let's face it a healthy diet is important and I'm worth it! I guess that's one of the things I found most interesting about the idea of Supper Works ... that it fits your individual lifestyle. 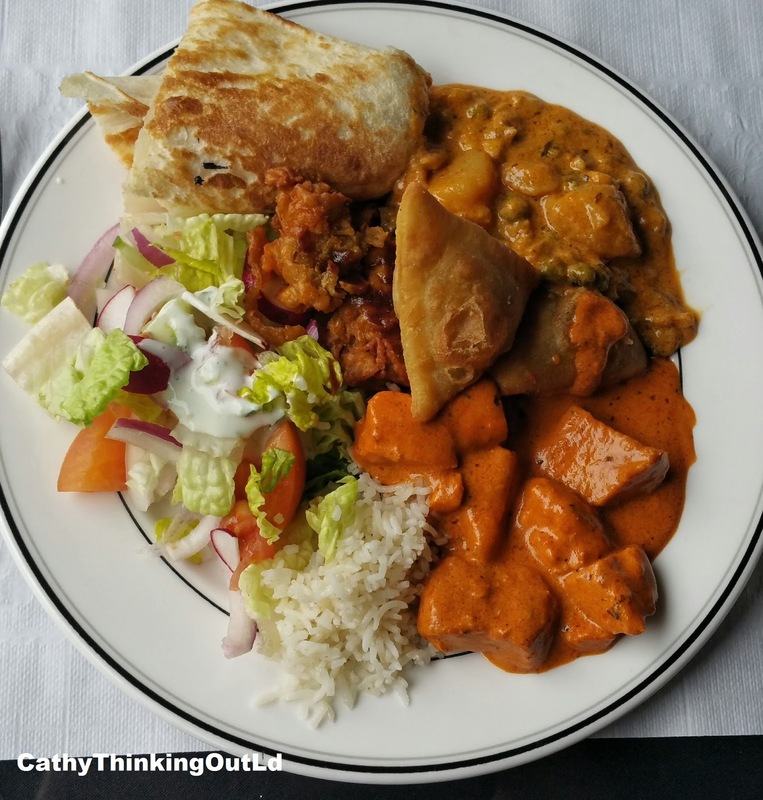 Whether feeding a large family or just yourself, whether you want vegetarian, or gluten free, whether culinary-challenged or a foodie there are options that fit. Currently there are three Ottawa area locations. 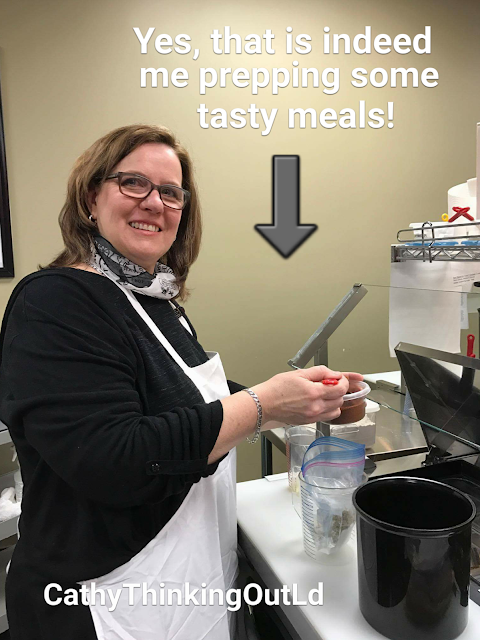 I'm sure you'll find both Susanna at the Kanata location, and Alison at the Nepean and Orleans locations have all sorts of ideas and ways to customize your meal planning to fit your specific lifestyle, and make "supper work" for you. 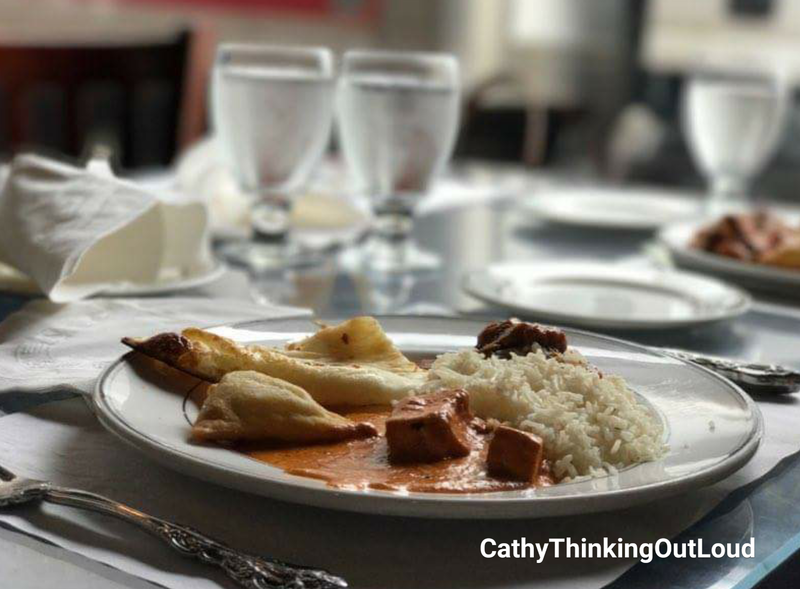 Be sure to check out what fellow Ottawa Blogger Kamerine from The Life of K had to say about her SupperWorksOttawa experience. 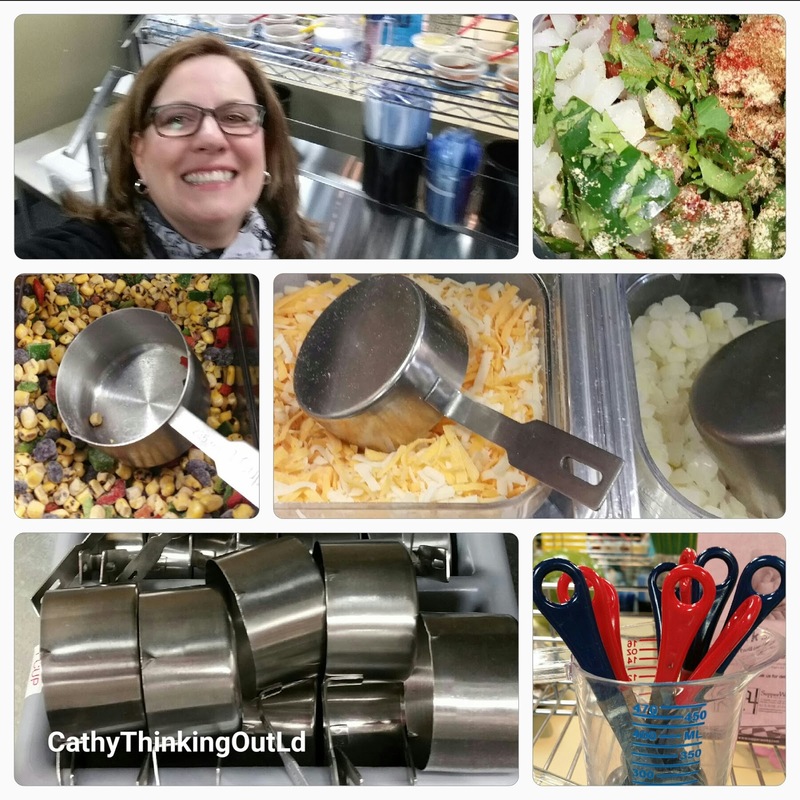 Yep, just me Cathy thinking out loud about meals made easy. 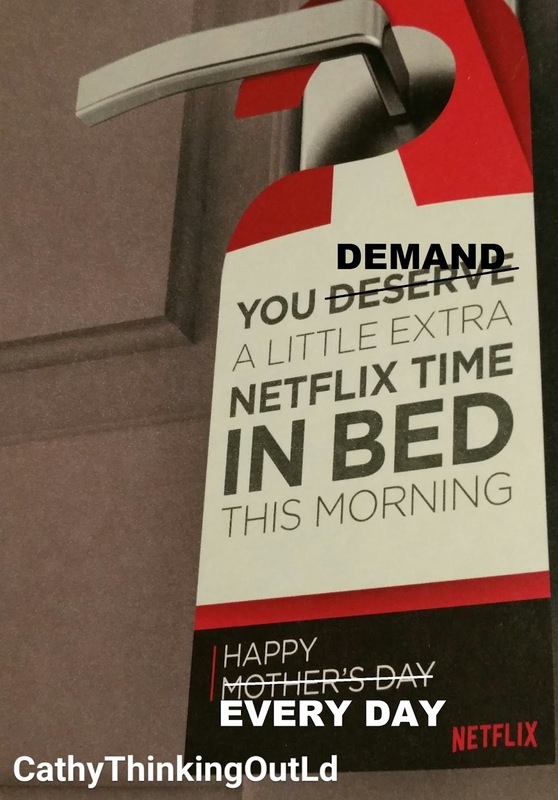 Looking for some ideas for what to watch on Mother's Day? 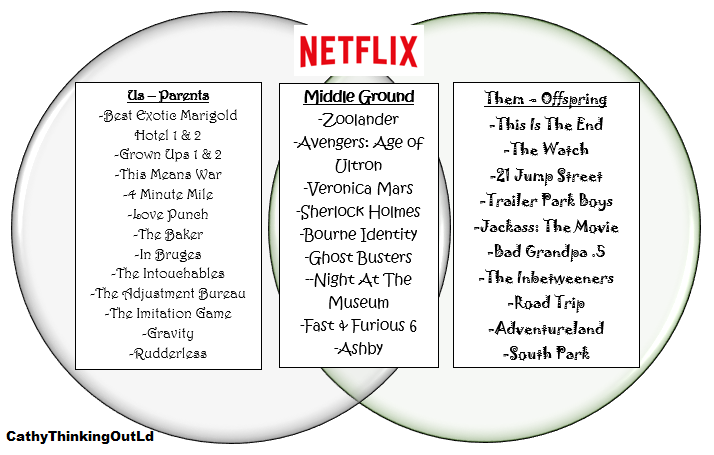 Below you'll find my suggestions for What To Watch this Mother's Day, all of which are currently available to stream on Netflix Canada. Whether you're a mother or not you're sure to be entertained by these mothers trying to navigate the sometimes tricky, often underappreciated, but never dull job of being a mom. 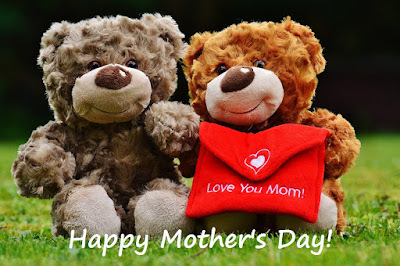 Happy Mother's Day to all the Moms, and Happy Streaming to everyone! Yep, just me Cathy thinking out loud about what to watch on Mother's Day. Note: My What To Watch posts are not sponsored, and I do not receive compensation in any form for these. Their purpose is merely to share something I believe is of interest to my readers. Please also note these posts are separate and unrelated to my participation with the Netflix Streamteam. 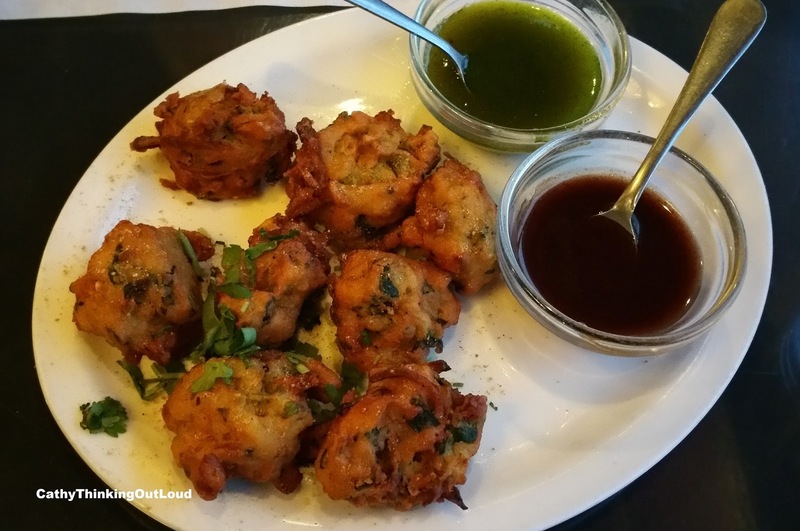 Taj Indian Cuisine: A delicious taste of local flavour. Disclosure: I received a meal free of charge for the purpose of this post. All opinions are my own. 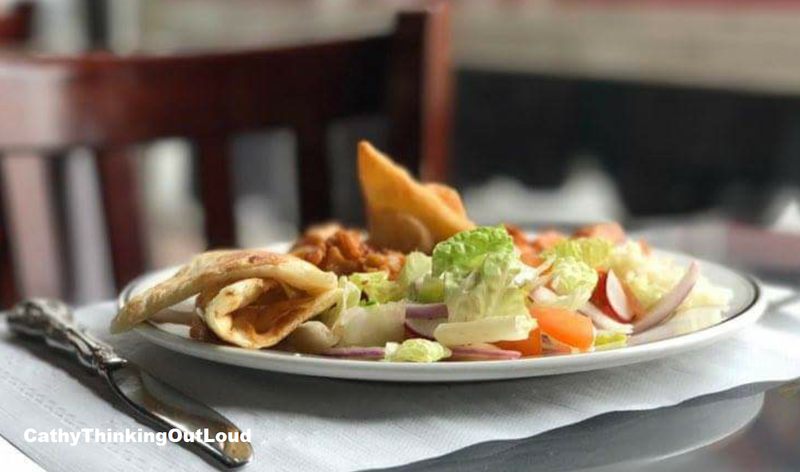 This July Taj Indian Cuisine is celebrating 30 years of serving Ottawa delicious Indian cuisine! Thirty years of being part of a community, and adding to it their unique local "flavour". 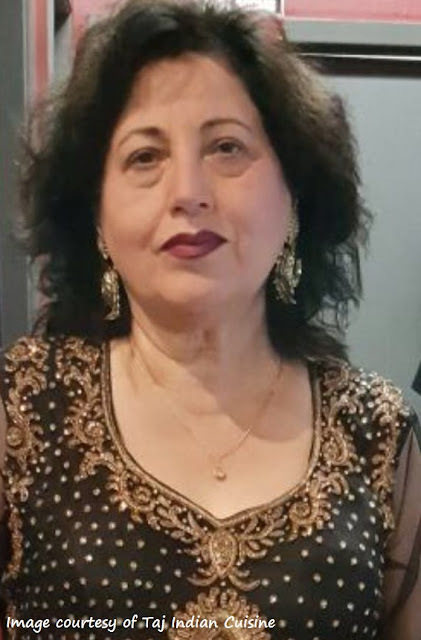 Thirty years of owner Indu Bakshi creating the delicious North Indian flavours, recipes and dishes served at Taj. To celebrate this milestone and as a gesture of thanks to Ottawa and their community for 30 wonderful years, they've planned some exciting events, and promos. Be sure you're Taj on Facebook, twitter and instagram to stay in-the-know as they reveal details about their upcoming 30th Birthday Celebrations. The Taj staff is friendly, engaging, and knowledgeable about the dishes they serve. When asked their opinion or for assistance deciding menu items, I found them to be open, honest, and clearly eager to make my experience an exceptional one. Don't be afraid to ask about customizing your dishes to suit your taste palette. They really do aim to please and deliver the best dinning experience possible. 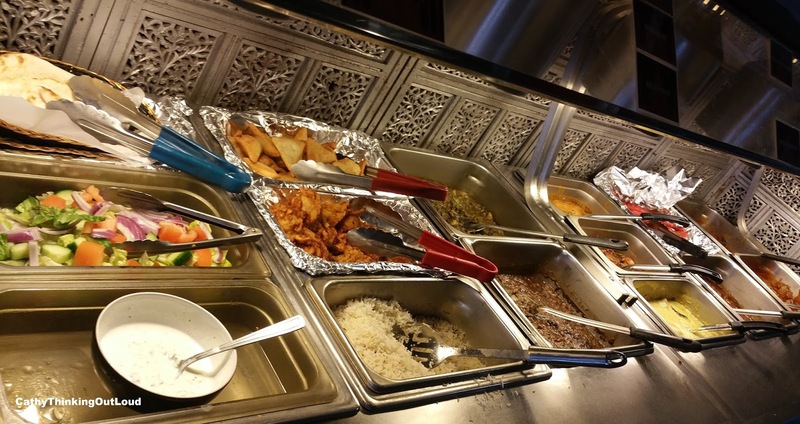 Dinner-A-La-Cart Mon - Fri 4:00 - 10:00 pm, Sat 12:00 - 10:00 pm, Sun 4:00 - 10:00 pm. 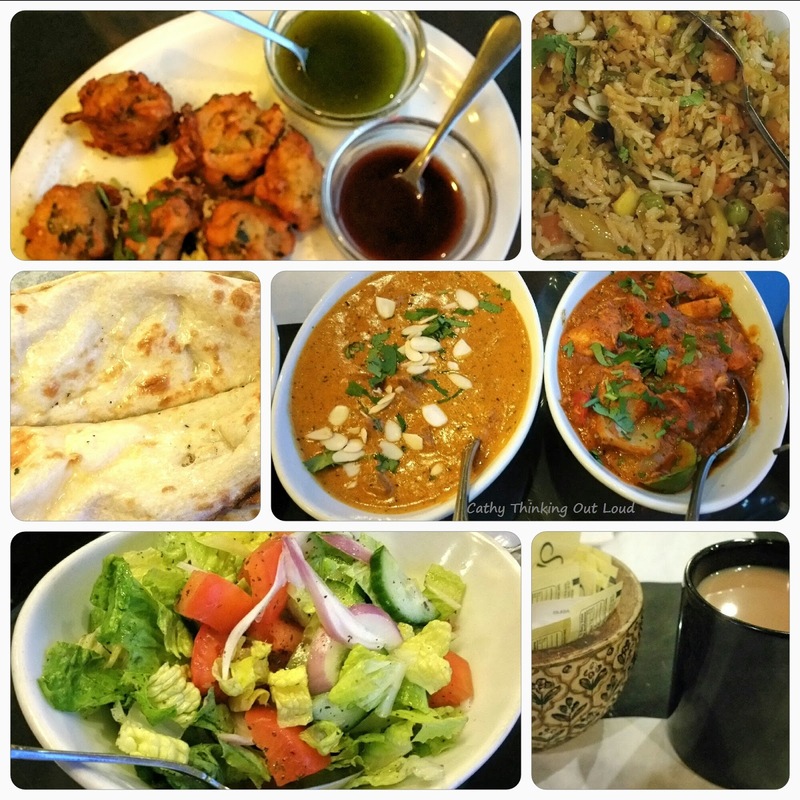 What can you expect from Taj Indian Cuisine in terms of Yum Factor? And with the couple of thousand words those pictures just spoke, I'll leave you with one final thought. In my opinion you can't go wrong supporting small, local businesses. When they serve up dishes like these and the owner greets you and remembers your name by your second visit, it feels more like sharing a meal with friends. Friends that cook really really well! Yep, just me Cathy thinking about Naan-fastic food! Disclosure: I received lunch free of charge for the purpose of this post, but I've dined at Taj Indian Cuisine on my own dime and enthusiastically recommend it to friends and family. 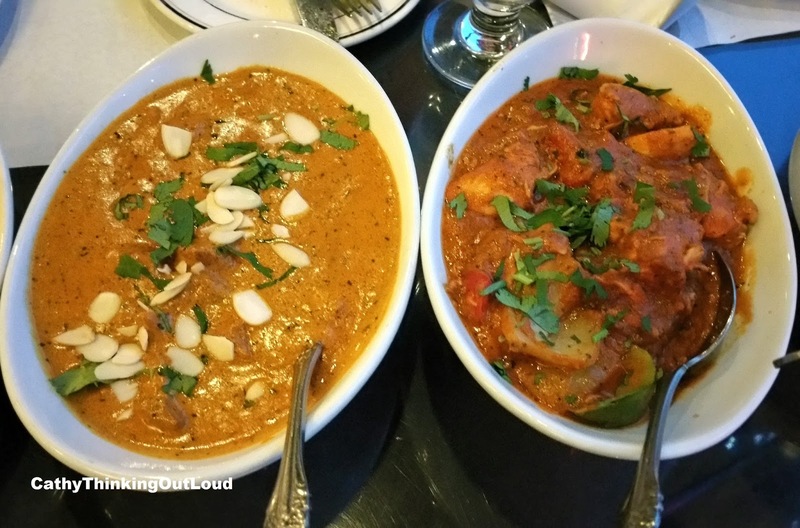 There's no doubt I'll be dining at Taj in the future. All opinions are my own. Ever feel like Parents are from Mars and Teens are from Venus? Disclosure: As a member of the Netflix Streamteam I receive special perks for my participation. All opinions are my own. I have to admit there are times when it seems like my kids and I are speaking different languages, or worse not speaking at all. I'm not sure if having boys and our differing gender plays any part in the degree of awkwardness involved in some of our conversations, or if it's merely a parent-child generation gap thing. I do know as a parent it's important to have open lines of communication with my kids, and to find ways to make our conversations two way and meaningful. For that to happen I need my kids to feel comfortable(ish) opening up to me and their father, and to know we are here and available to talk about anything, even if "anything" is awkward and hard to talk about. I need my kids to know we'll always try to keep and open mind, and be supportive. They need to know that even if we're not thrilled about what they have to say, we love them and that won't change. Having said that I won't say no to a little help along the way gaining insight, finding common ground, and finding ways to help segue into some of the more challenging conversations. Turns out that watching some of your kids' favourite shows with them may just be the conversation bridge you're looking for. Watch what happened when Netflix brought some parents and teens together before and after watching 13 Reasons Why. Yep, just me Cathy thinking out loud about connecting with our teens. Disclosure: As a member of the Netflix Streamteam I receive special perks for my participation, posts, and sharing. All opinions are my own.